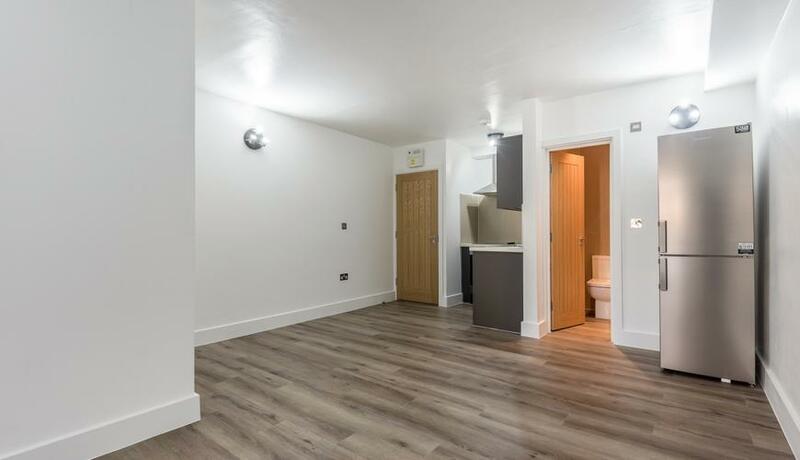 A brand new studio flat located only moments from Elephant & Castle station. The flat has been fitted with a full kitchen and private bathroom with bills included and new double glazing. Elephant and Castle has fantastic transport links with two tube lines, over ground and a huge amount of bus options. It’s also within walking distance of Borough and London Bridge as well as Waterloo and the South Bank. There are shops and restaurants on your doorstep and the changing nature of the area means there are new amenities opening all the time.